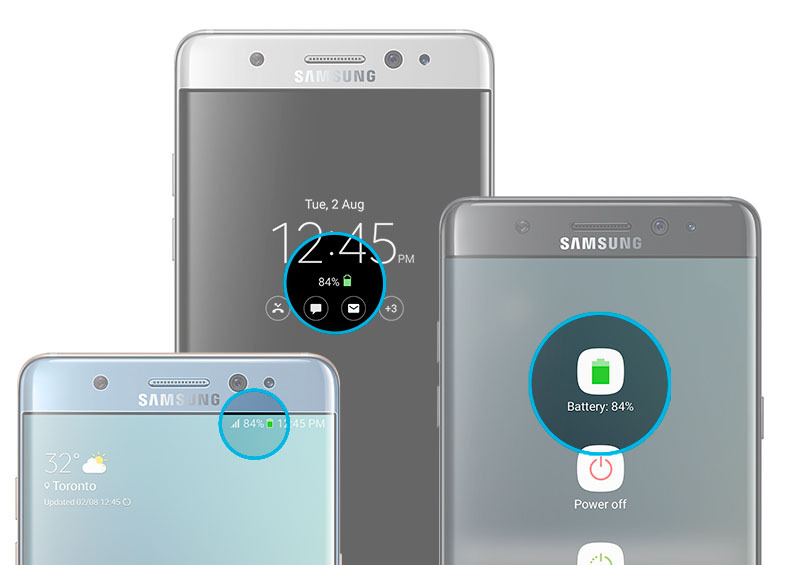 Starting today, Note7 users with newly replaced safe Note7 phones, will always see a green battery on three screen views. 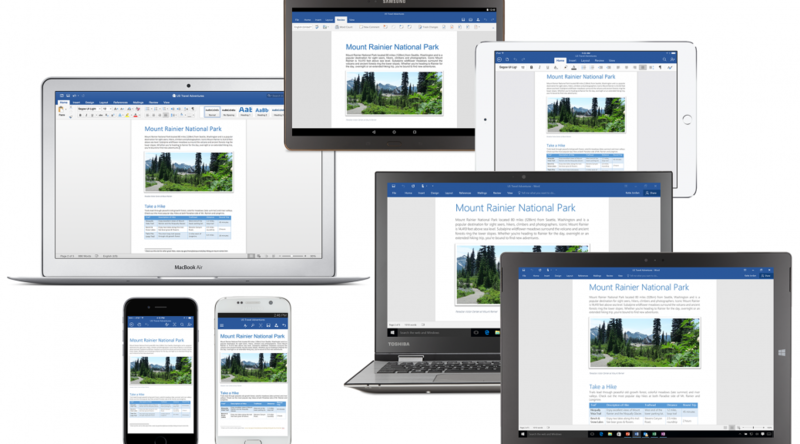 September 21 2016 – EDMONTON – Starting today, Samsung Canada will distribute an automatic over-the-air software update via Canadian carriers to all to Galaxy Note7 users who purchased a device from Samsung Canada or authorised re-sellers. The free software update will show a green battery icon that will clearly identify the device as a Galaxy Note7 replacement and will indicate that the product has been battery checked and is safe for use.